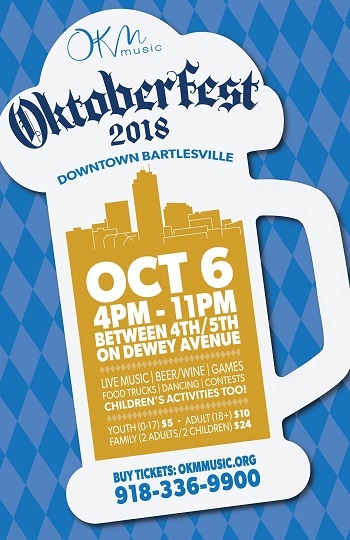 Celebrate fall 2019 with an Oktoberfest in Oklahoma! More than 50,000 people attend this annual Oktoberfest organized by Old Germany Restaurant, the City of Choctaw and the Choctaw Chamber. Enjoy beer, food, dancing and live German music. 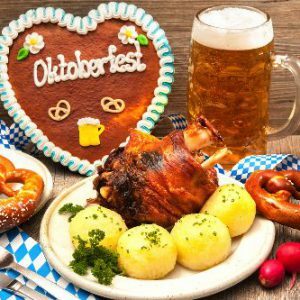 German food includes grilled chicken, ham hocks, brats and apple strudel. A celebration of local Czech, Austrian, and German roots with Polka bands in downtown Enid on the first friday in October. Several food trucks will be there, serving authentic German food as well as hot dogs, strudel and sweets. 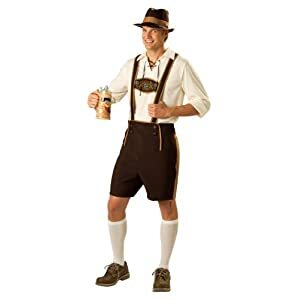 Also features a beer garden offering up cocktails, wine and beer, plus live polka music, folk dancers demonstrating authentic German, Swiss, and Austrian folk dancing, a costume contest, photo props, games (including a stein-holding competition) and children’s activities, including a marionette theater! Some of the Oktoberfest parties outside Tulsa might be on the smaller side. 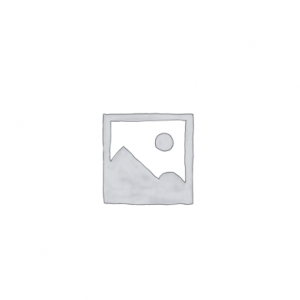 You should also peruse the lists of nearby states that celebrate Oktoberfest: Arkansas, Colorado, Kansas, Missouri, New Mexico and Texas. This year TPS school calendar doesn’t match with Oktoberfest dates, they are out on Fall break October 15th and 16th and Friday is Kids Day October 23rd and there will be no kids if they leave the festival as posted above.